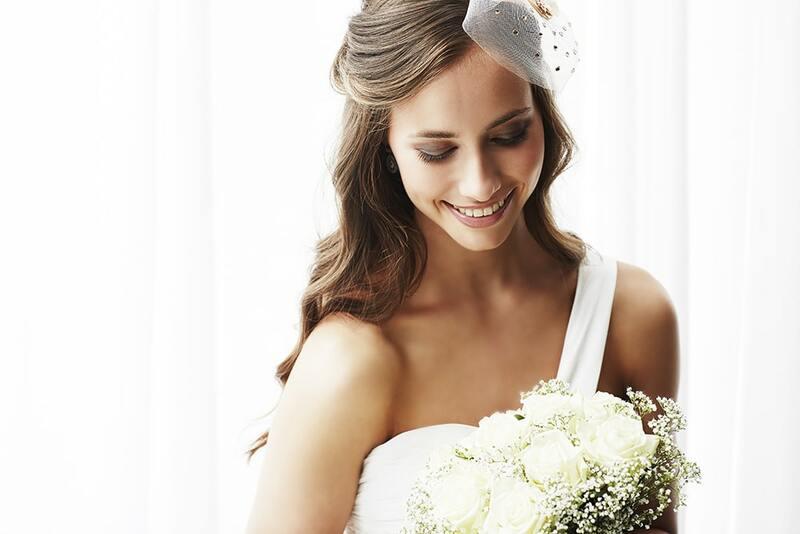 In order to become officially wed as man and wife, you must make sure you take care of the legalities first. 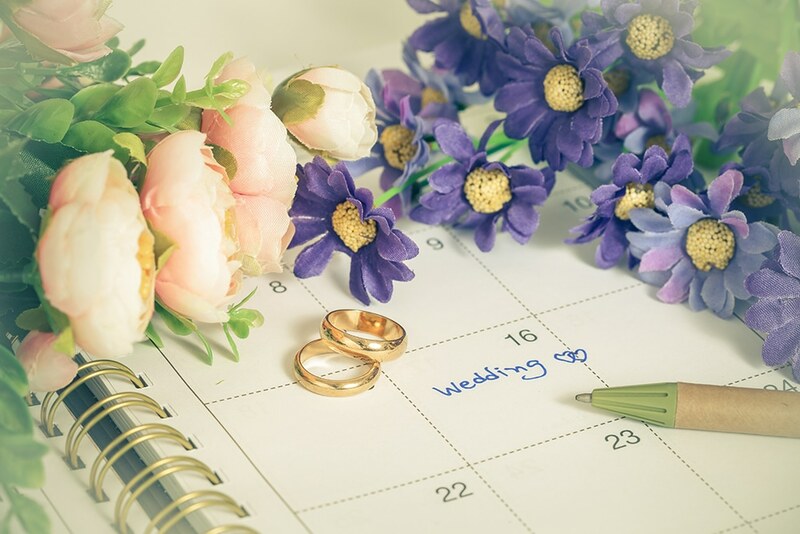 This means applying for and acquiring a marriage license from the appointed location in your area, no more than 33 days prior to your anticipated event. For Macomb County residents, this means printing and completing the affidavit for license to marry form that is available online and taking it to 120 N. Main Street, Mt. Clemens 48043. Or you can submit an application online at clerk.macombgov.org/Clerk-Services-Marriage and have it printed when you arrive on-site. When filling out the affidavit, all information, including social security numbers, phone numbers, birthdates, and other identifiable information must be accurate as listed on your official birth certificate and state driver’s license. For a parent’s birthplace, only the state or country is needed. Once you have appropriately filled out the form and checked the box indicating that you have received the “Learn the Facts about HIV & STIs” pamphlet, you will need to sign the document in front of the Deputy Clerk so that it can be notarized. When it comes time to bring your form in or visit the office to have it printed out for you, at least one person will need to bring in some form of identification that has a current Macomb County address listed on it. If you are both Macomb County residents, you may come in and apply together; however, it is not necessary to acquire a marriage license. Typically, a marriage license is not valid for at least the first three days, but you can have the process expedited for an additional fee. 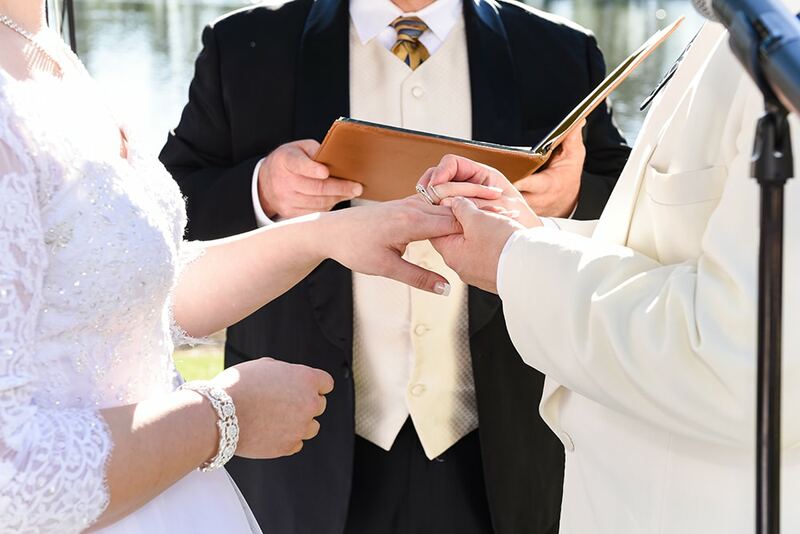 To get a same-day marriage license or for couples who are from out of state but hoping to get married in Macomb County, a marriage license will cost $30. For a normal marriage license for in-county residents, the cost is $20. Once you receive your marriage license, carefully inspect it for any errors. Clerical errors can be corrected free of charge, but errors due to the form being incorrectly filled out incur a $5 fee. All changes and corrections must be made before the ceremony takes place. 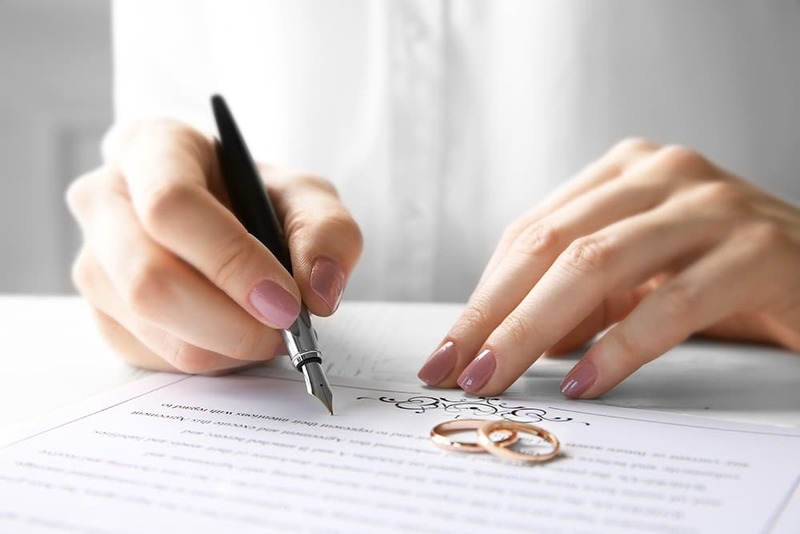 In order to change a marriage license after it has been sent to the State of Michigan, you must pay $175 to open a circuit court case and have a judge make the official changes. 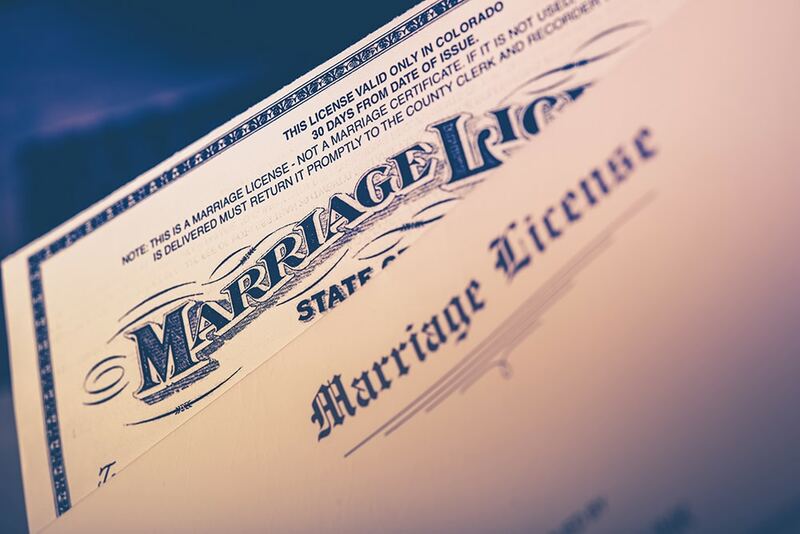 For more information on ways to apply for your marriage license via fax, mail, or over email; or to get answers to any other questions not covered in the information above, call or visit your local County Clerk Office online. The Macomb County office is open every Mon – Fri from 8 a.m. to 4:15 p.m. and every Wed until 6:45 p.m.